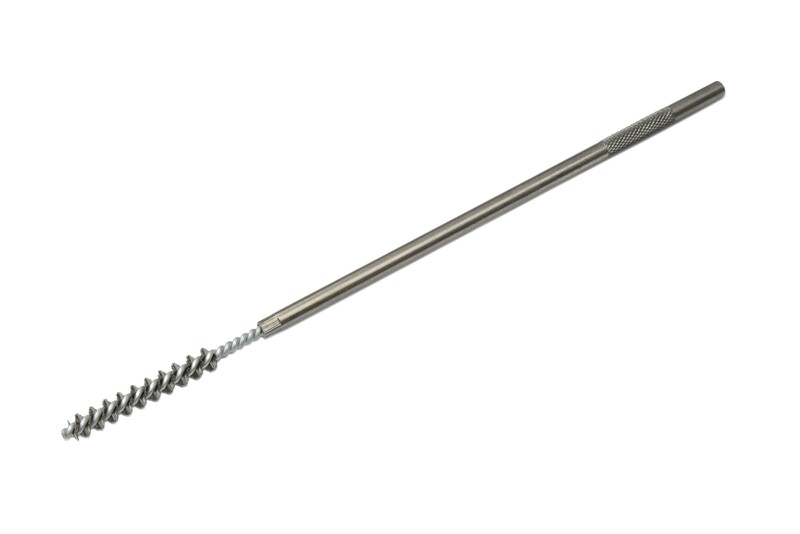 Heavy duty carbon steel wire valve guide cleaning brushes, with a solid metal handle that can be mounted in a drill press, chucked in a portable power tool or used as a hand tool. 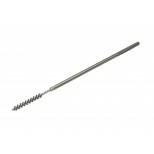 Used for cleaning and reaming small holes in automotive engine valves. Perfect brush for engine mechanics and automotive engine rebuilders as these brushes deliver high quality performance where its needed.